The creator of the fan-favorite Imperial strategist speaks. 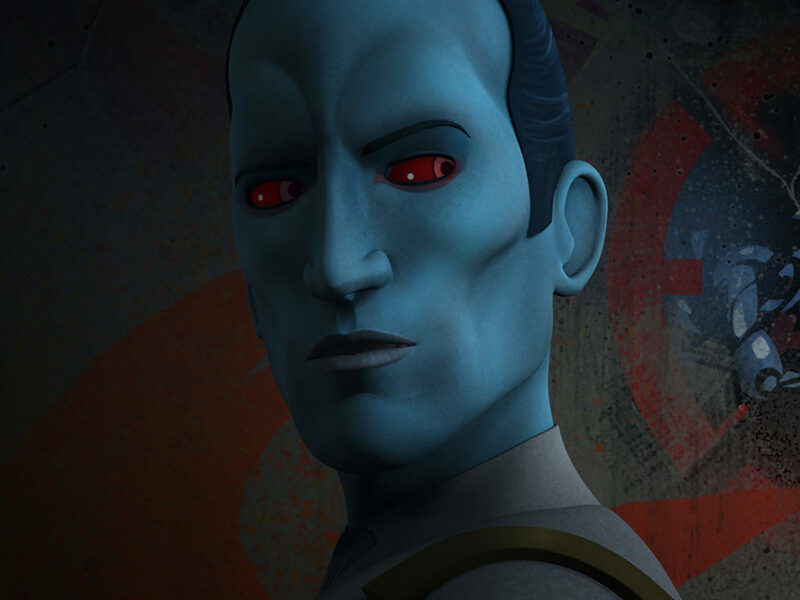 StarWars.com: Grand Admiral Thrawn was revealed as a character for Star Wars Rebels at Star Wars Celebration Europe last July, and as part of that, they also announced that you would be writing a Thrawn novel, to come out this April. What was it like to be part of that process? How did that feel? 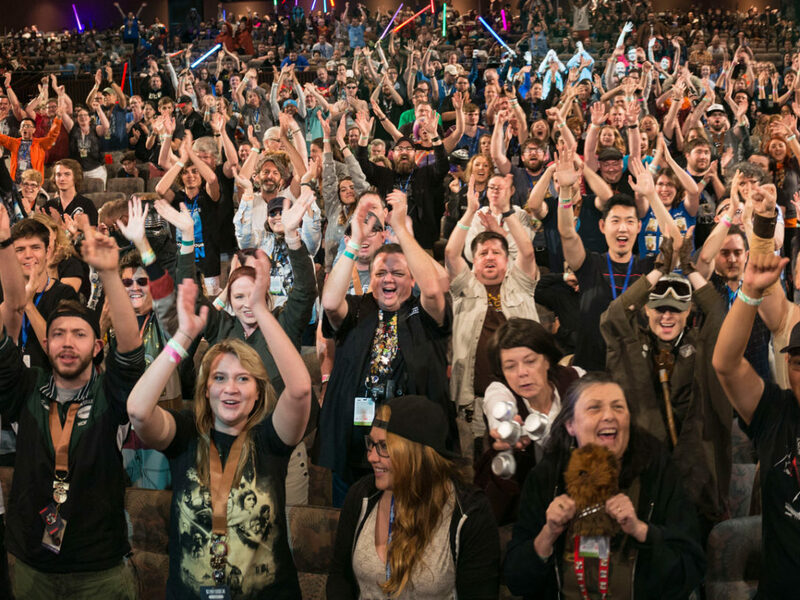 Timothy Zahn: It was exhilarating, exciting, humbling, slightly terrifying. There’s a part of me that still in the core doesn’t quite believe this is happening – it feels almost unreal. It’s had a year or so to work its way through, I’m sure it will feel real at some point. The chance to not only write a new Star Wars book, not only about Thrawn, but then adding in that he will have been seen now by an entirely new audience. There’s been a segment of the population that began with the classic trilogy, there’s another segment that began with the prequels, and with The Clone Wars, and now we have now an up and coming generation that has found Star Wars by Rebels. Some of these people have read the books, others have not, and he’s being introduced to millions of people who have never heard of him before. It’s extremely exciting. StarWars.com: Thrawn is a creation of yours from almost thirty years ago. 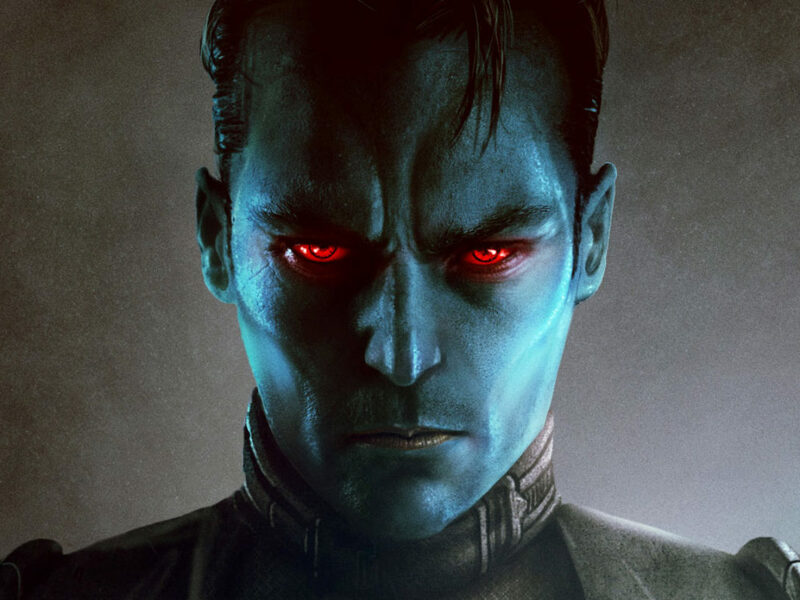 And now we can see Thrawn on our TV screens — that’s got to be pretty mind-blowing as an author? Timothy Zahn: It is. [Heir to the Empire, which introduced Grand Admiral Thrawn] came out in 1991 — it was probably finished around 1989 or 1990 — so getting close to 30 years. When you’re writing something, you’re always trying to do the best you can — make the most vivid characters, the best story, but you never know in advance what is going to connect with the reader. I thought Thrawn was a cool character, unlike anything we had seen in the movies, and I’d hoped he would resonate with the readers, but there was no way of knowing in advance. The fact that he has survived almost 30 years and the acclaim seen at the London Celebration when they showed that trailer showed that there were a whole bunch of people who very much still remembered him and were excited to see him coming to the screen. StarWars.com: I was in that room. The crowd went nuts. They went nuts both when Thrawn appeared on the screen and then when Dave Filoni was like, “Hey, we’re getting a novel. By Timothy Zahn.” It was like Christmas or something. 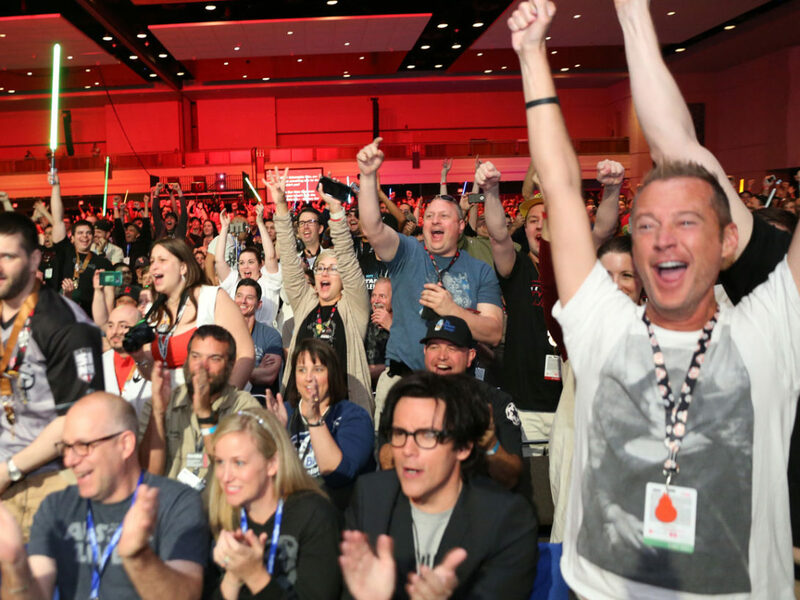 Timothy Zahn: We watched the live stream and I was planning on watching that for an hour and then go back to work. Instead I spent the rest of the day handling notes on Facebook and seeing what people were posting on StarWars.com and [Del Rey’s] Star Wars Books page. Very heady, but it’s always a little bit frightening when you have this much build-up. This much anticipation, because I had better deliver, and again I’ve done the very best job I could with the assistance of Lucasfilm: the Rebels people, the Story Group, and Del Rey. Everyone’s put in their little bits and pieces. We’ve fine-tuned the thing but only the reader is going to be able to tell us if we did it right. StarWars.com: You mentioned finding what resonates with the reader. 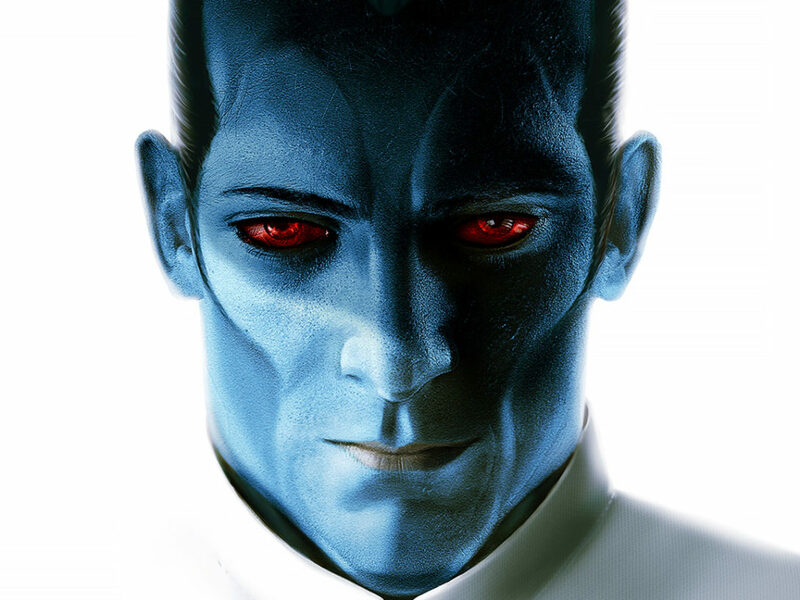 What do you think sets Thrawn apart as a character? 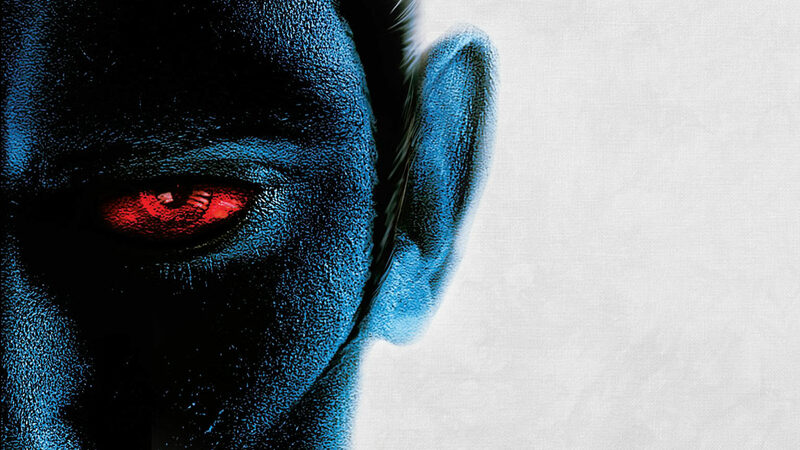 Why do Star Wars fans really like Thrawn? Timothy Zahn: At the time, he was so different from anybody you’d seen. Most of the Imperials [at that time] were gloating semi-incompetents or gloating incompetents, or just plain scary like Vader and the Emperor. You’d not seen one who outthought his opponents, who brought that cerebral, tactical, strategic plan. Of course the heroism of your heroes is measured by the power and competence of your villains. To have someone you couldn’t just simply lightsaber away or do a fancy maneuver with the Falcon and win the day, but somebody who was anticipating you, and you had to anticipate in turn, it added a whole layer to our heroes’ game. I think readers enjoyed seeing the heroes have to fight, whether it’s physical odds or mental odds, emotional odds. We want to see them fight their way through, win their way, and Thrawn gave them a challenge that we hadn’t seen before in the Star Wars movies. StarWars.com: The novel takes place before we see Thrawn on Rebels, and this highlights the beginning of his career in the Empire. What was it like getting into his head at this point in his life and career? Timothy Zahn: Not much different than getting into his head any other time I’ve written him. He’s the same character. It’s the landscape around him — physical, political, and military — that changes. It was simply a matter of getting as much information of what he does and how he acts on Rebels and start back where I had last left him in the timeline with the “Mist Encounter” short story [originally published in the Star Wars Adventure Journal #7 in 1995], where he’s first found by the Empire during his exile, and kind of match those up. This is how he is dealing with the current situation he is in, this is how he will behave, and this is how he will navigate around people who really don’t like him. Most of the time we’ve seen him, he is more or less in command. In the Thrawn trilogy, he is essentially the leader of the Empire or at least the Imperial Remnant. Here, he is having to prove himself. That is a different kind of situation but again, it’s still Thrawn and this is how he will deal with this. Here are his successes, and this is where he will have hiccups because he doesn’t understand everything — he’s not all that good with politics. So getting into his head was easy. It was then putting him in the timeframe that he is in with where the Empire is and the Rebellion. That was the really only tricky part. 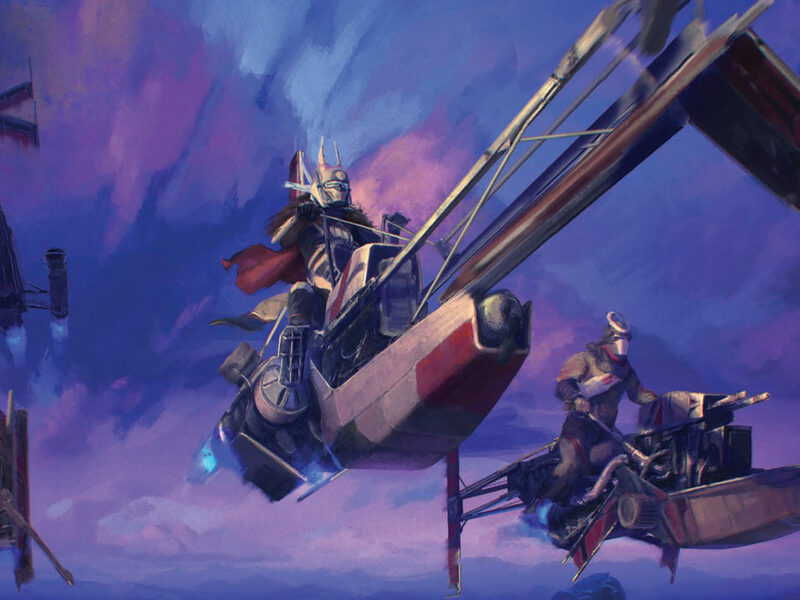 StarWars.com: He’s still rising up in the ranks, and his enemies are not only the pirates and rebels that the Empire is trying to crush, but also his fellow Imperials that are not sure about him and are trying to play politics around him. To help him navigate in this timeframe, Thrawn has a compatriot in this journey. 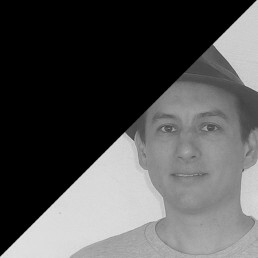 Who is Eli Vanto? Timothy Zahn: Eli is a young cadet at the opening of the novel. He, for various reasons, winds up as Thrawn’s aide, assistant, guide, and translator, which is not something he wanted to do. He was on his own chosen track in the Imperial Navy, and this is sidetracking him. So Eli has to also figure out what his feelings are about this new life that he’s been tossed into. He has some ambivalence towards Thrawn, and some questions, and some resentment. This is a journey for Thrawn and for Eli both. StarWars.com: One of the key things that makes Eli so invaluable is that he can speak a language that Thrawn understands better than Basic, Sy Bisti. How did you develop that language for the novel? Timothy Zahn: Oh, I cheated completely on Sy Bisti. I have a shelf full of foreign dictionaries. This is giving things away but what I did with the Sy Bisti was I went to my Zulu dictionary and I would look up the word or phrase close to what I wanted, find the shortest version because Zulu has a lot of multi-syllable words, and then after I found the word in Zulu, I would shift all the vowels one vowel over so it wasn’t exactly Zulu but it had a flow to it like a real language would. Then I kept careful notes so I could figure out what it was if I had to go back to it. 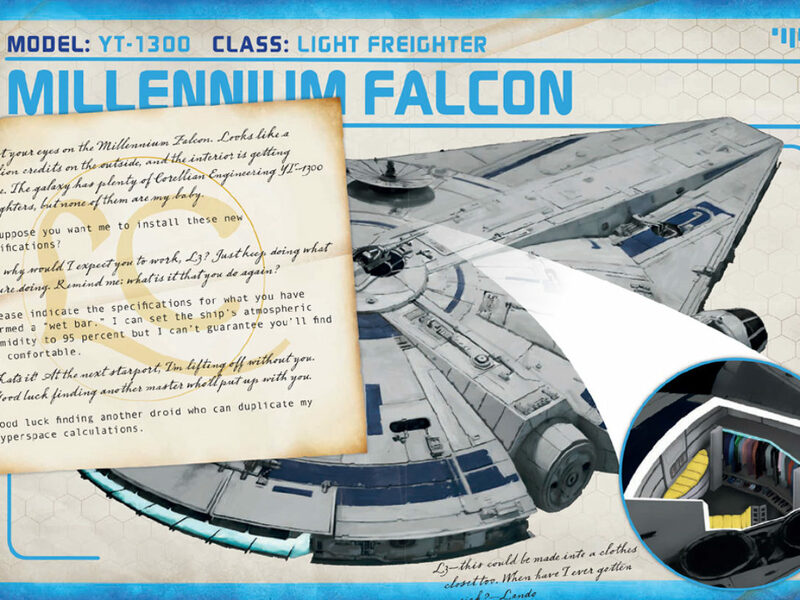 StarWars.com: You’ve been known to do some letter shifts in the past and documenting your language is probably really important! Another character you spend a lot of time with is Arihnda Pryce — how does she play into this story? We’ve seen her in Rebels, but here we see her earlier in her career, even before she joins the Empire. Timothy Zahn: Again, the original idea that we bounced around was to show Thrawn’s rise to power and Arihnda Pryce’s parallel rise to her position as governor of Lothal. So I went back and forth between the two characters in the novel, showing the very different routes they have followed to get where they are, and the very different people that they are. Pryce has a certain personality, certain goals, certain attitudes, and Thrawn has different ones. So, it was kind of an origin story of both of them. I got as much information on Rebels as I watched and anything I could worm out of the Rebels group ahead of time so that I could see. “Okay, the characters are doing this on Rebels, let me set that up in the book which comes earlier in the timeline.” For example, you have Pryce fighting hand-to-hand with Sabine in one episode. I set up where she starts to learn that sort of thing in the book. So the idea was to bring both characters to the point where we first see them in Season Three, and mesh it as perfectly as I could with what the Rebels story was showing. StarWars.com: You talk a lot about coordinating with the Rebels production team and the Story Group. So far, you’ve seemed to indicate that it was mostly one-way, with information from them coming to you so you could write the novel, but was there also the flow of information, of ideas you had, about the characters where they would see that “this is right, this is how Thrawn should be” or “this is how Pryce should be”? Timothy Zahn: There was a little — I did offer some suggestions. The problem is that their lead time is so much greater than mine. By the time I found out and by the time they announced it, Season Three was certainly largely scripted and a lot of the animation was done, as well. I would throw little suggestions in with the idea they could tweak something or possibly use it in another season, but for the most part, it was seeing what they had done and tailoring my book to them. 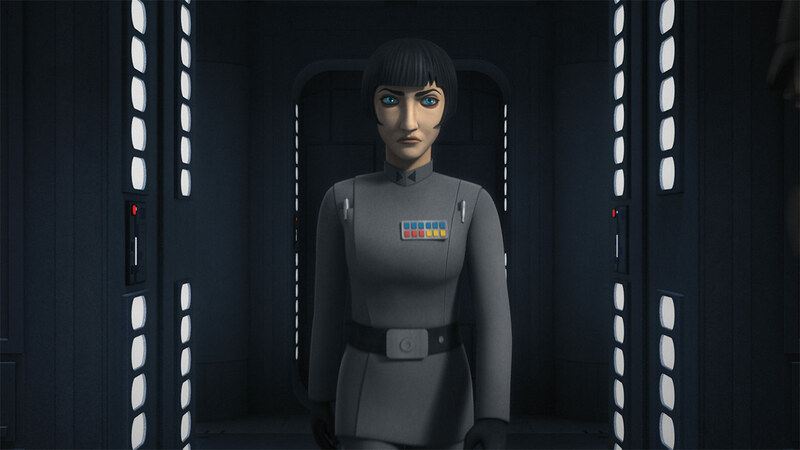 StarWars.com: You mentioned Governor Pryce and Thrawn: they have very different tracks and very different goals and values. What do you think the core of Thrawn’s character is? At this point, is he ambitious, or is he really all about serving the Empire to the best of his abilities? Timothy Zahn: Oh, I think this covers into later parts of the book, so I’ll skip that question. We will discuss that in the book! 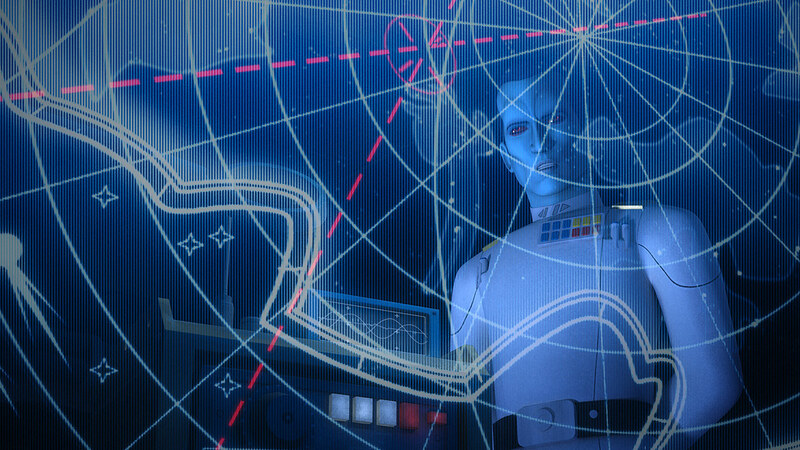 StarWars.com: We do know that at the end of Rebels Season Three, Admiral Konstantine is simply another ambitious player whereas Thrawn says that he is simply serving the Empire. Is he just saying that? Timothy Zahn: I’m convinced that Konstantine is one of those political appointees, connected someplace back at Coruscant, or else he’d have been re-assigned to count neutrons on some nuclear pile someplace after some of his prior screw-ups. Now they won’t have a chance to demote him, having screwed up one last time. I try to bring some of that out in the book. You’ll see good officers, good Imperial navy troops, and you’ll see bad ones and some people that are obviously where they are because they are connected, because there’s no way anyone would put up with them otherwise. Again, there’s that mix in Rebels that I try to duplicate in the book. StarWars.com: Going back to the character of Thrawn, you write frequently in Thrawn’s thought patterns — seeing through his eyes, how he views the galaxy and is looking at the details of design, artwork, culture, and language, and then using that to predict future behavior. How did that come about? How do you even put that together? Timothy Zahn: [Laughs] To be perfectly honest, I’ve resisted that idea from the very beginning, because of the very thought: How do you show this alien thought pattern or this alien observation without being distracting to the reader? They persuaded me that I needed some of this from Thrawn’s point of view, but we went through two or three different variants of how to do that until we came up with what we’ve got. So I’ll ask you: Did it feel alien without being distracting? StarWars.com: It wasn’t distracting, and not so much alien as it was it put me into Thrawn’s head, sometimes about to pop into the present of the story, as it this were a memoir reflecting in hindsight before moving back to the story. And other times it felt like it was like this is what was happening in his head right at this moment. Timothy Zahn: The chapter openings are his “memoir” type of thing — journal or memoir. But the ones in the story itself? Those were the tricky parts. StarWars.com: I thought it was really neat to see that and that it expands on his character. When he was originally introduced in the Thrawn trilogy with Heir to the Empire, his primary focus was studying the art of different cultures, but here, he’s such a fish out of water, he’s studying everything. StarWars.com: Thrawn even asks Eli to tell him the stories he knows about the Chiss just so he can learn how humans think about things, not only about the Chiss but about everything in general. Timothy Zahn: He’s definitely feeling his way more here than he was in the Thrawn trilogy. I concede that it is useful to see through his yes. I’m hoping that we pull it off for the readers. StarWars.com: I think it works! 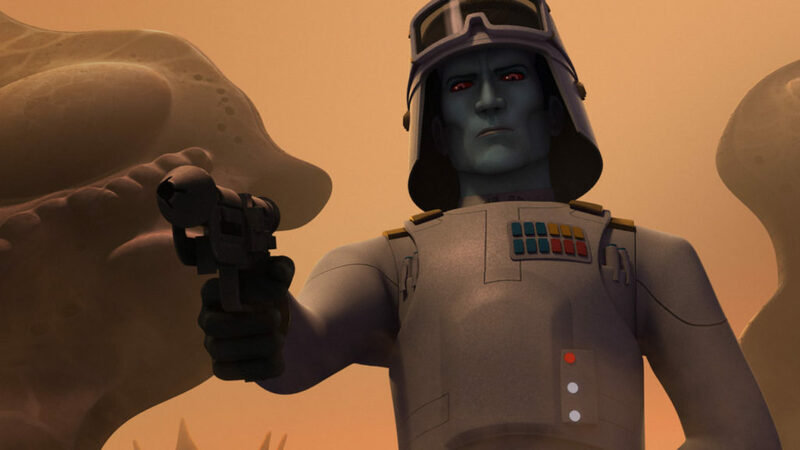 StarWars.com: With Thrawn on Season Three of Star Wars Rebels, how did you feel about seeing him through this arc as the main bad guy for the Phoenix Squadron and the Ghost crew? Timothy Zahn: I liked it! I think they did a great job with him. There were a lot of places early in the season where he let people go and let them have a small victory, because he plays the long game. And you saw the payoff where he identifies Ezra, through art, in the episode “Through Imperial Eyes,” and deduces from that who the spy is and proceeds to use that information to find the rebel base. Despite the fact that our heroes all get away [in the finale “Zero Hour”], that is a pretty small remnant of what they started with. I saw some reviews that said it was not much of a payoff. Oh, no! Thrawn pretty much destroyed everything capital ship-wise and a lot of the fighters. Our heroes got away, but it was by the skin of their teeth, and they didn’t take a lot of force with them. I think he had a very good success there, from his point of view. StarWars.com: Indeed. 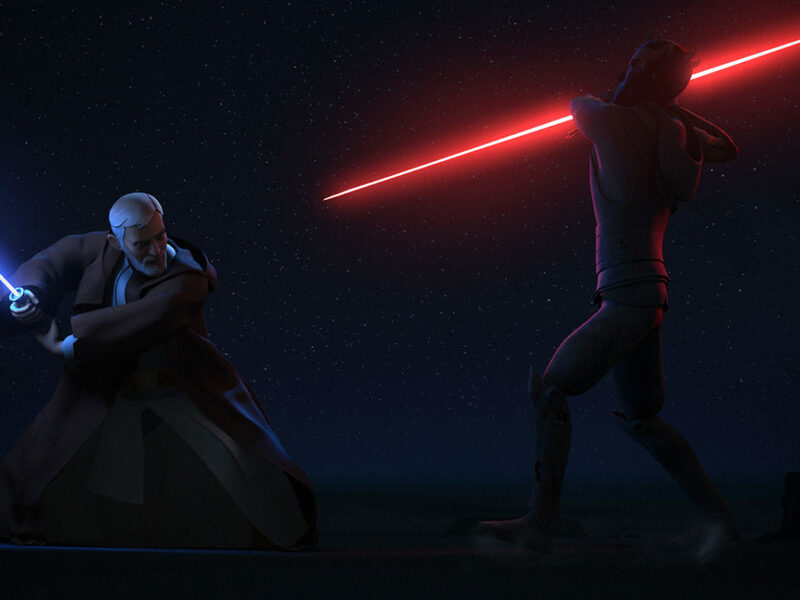 Although his experience with the Bendu was something he probably didn’t expect. Timothy Zahn: That’s always a pattern when I write Thrawn. The only things that trip him up are the things he can’t anticipate or doesn’t know. He can’t anticipate that Admiral Konstantine would be such an idiot and take out one of his Interdictors, and without that stupid move on Konstantine’s part, Ezra wouldn’t have gotten through, and Thrawn would have had a complete victory. The Bendu was something he had no way to anticipate. None of his tactics were wrong – none of his strategies were wrong. He was tripped up by things he didn’t or couldn’t know and couldn’t anticipate. In that sense, he’s very much the character I originally created. StarWars.com: Time for a kooky question — how do you pronounce Thrawn’s full name — Mitth’raw’nuruodo? I keep tripping up on it! Timothy Zahn: Mith-THRAW-noo-roo-o-do. It’s spelled like it’s pronounced. This is why he suggests people call him Thrawn. It is a bit of a jawbreaker for humans. And to be perfectly honest, the way I’m pronouncing it is subtly different from the way a Chiss would. There’s probably some little bits there that I’m not getting correct, but until I actually meet him, I’m probably okay with it. 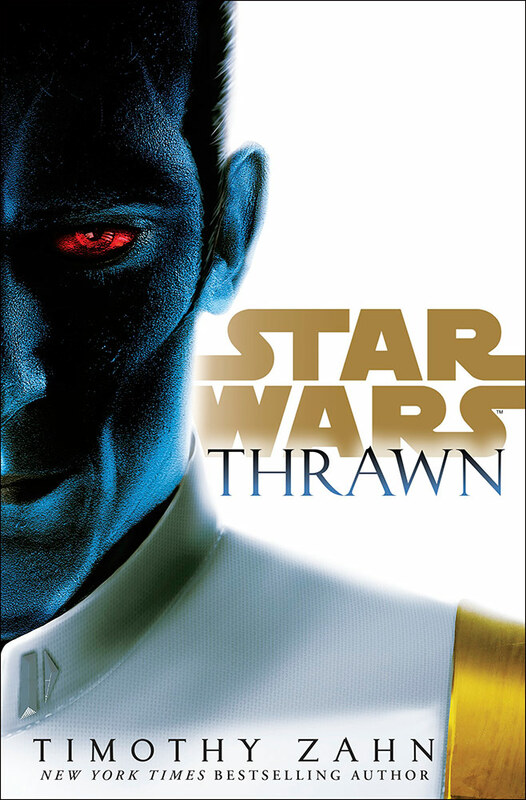 Star Wars: Thrawn goes on sale on April 11, in hardcover and ebook from Del Rey, and in unabridged audiobook format from Random House Audio, narrated by Marc Thompson. Timothy Zahn will be appearing and signing at Star Wars Celebration Orlando next week and at various bookstores and conventions.